I am trying to make the workshops which I lead to end with a joint slideshow. This is, I think, the right form, thanks to which I can both visualize the talent, originality, commitment and diligence of the participants, and at the same time feel my own satisfaction with the effort expended jointly. This is also the case with the difference that, taking advantage of the benefits of the Internet and the kindness of the authors of photographs, I can make available to a much wider audience the effects of the last workshop that took place between 20 and 27 May. 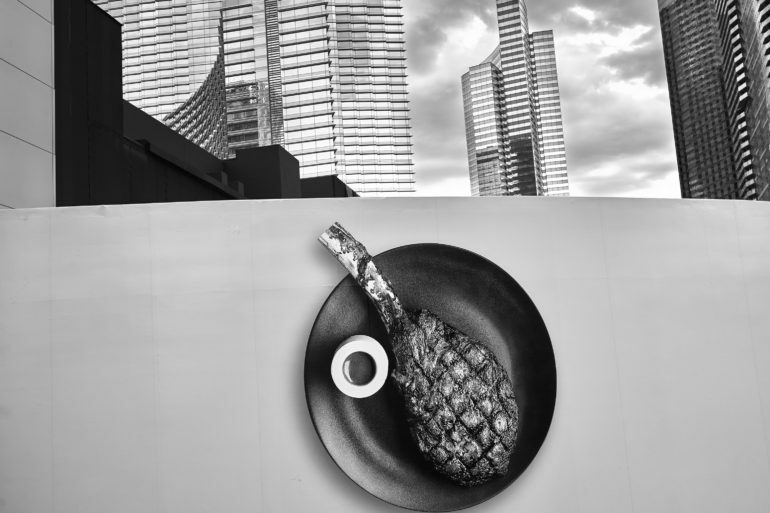 This is Las Vegas in the eyes of four talented photographers. If you are interested, I invite you to watch the video below.